4 years ago, I was fat, out of shape, and miserable. My relationships were suffering. My business was falling apart. And, I was at a complete loss on how to turn my life around. That was until I began to take better care of my body and focused on making the most of the machines that are my body and mind. 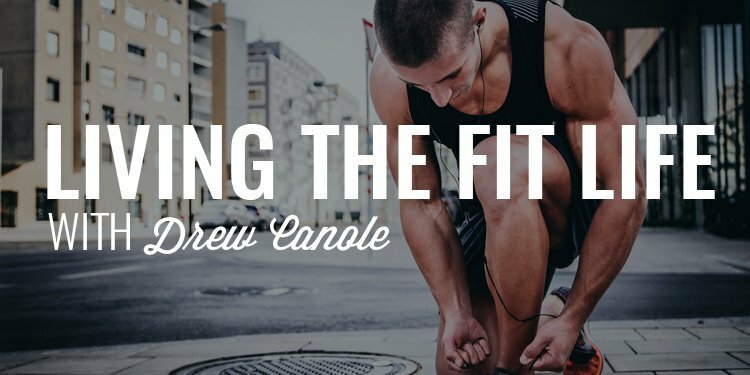 Today, I am joined by the founder of FitLifeTV, Drew Canole. We talk about his transformation as well as mine, the most powerful way a man can start his morning, how to embrace and learn from your mistakes, the power of a clear vision, and how you too can live the fit life. Gentlemen, I’ve been looking forward to introducing you to my guest and friend, Drew Canole for some time now. I’ve been following his work with FitLifeTV and Organifi for years and we when were able to finally connect and get him on the show, I jumped at the opportunity. You’re going to hear this guys’ excitement for life as we discuss all things health related (which goes well beyond excercise and nutrition). 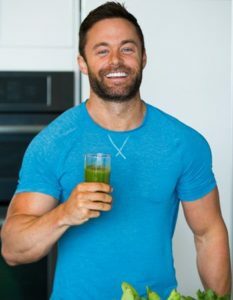 He is a bestselling author and, as I said before the Founder and CEO of FitLifeTV where he has reached millions of people across the planet on the topics of health, fitness, healing, and longevity. Get your notepad out as Drew and I have an incredible conversation on living the fit life. 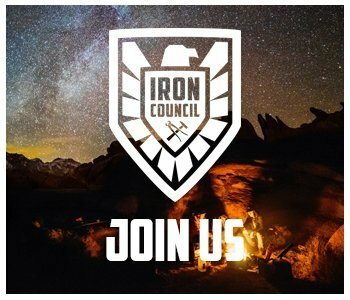 As the new year is approaching, I want to invite you to join our exclusive brotherhood, The Iron Council. Look, the reality is that if you want something different out of your life you’re going to have to do something different. And, the Iron Council, represents that difference. You’re going to be motivated. You’re going to be inspired. But most importantly, you’re going to be challenged to step up in your life the way a man does. This is what separates the Iron Council from the rest of what’s out there. Most groups will attempt to get you to feel warm and cozy about where you currently are but the Iron Council is going to challange you to look further than you ever have and do some things you’ve never done. 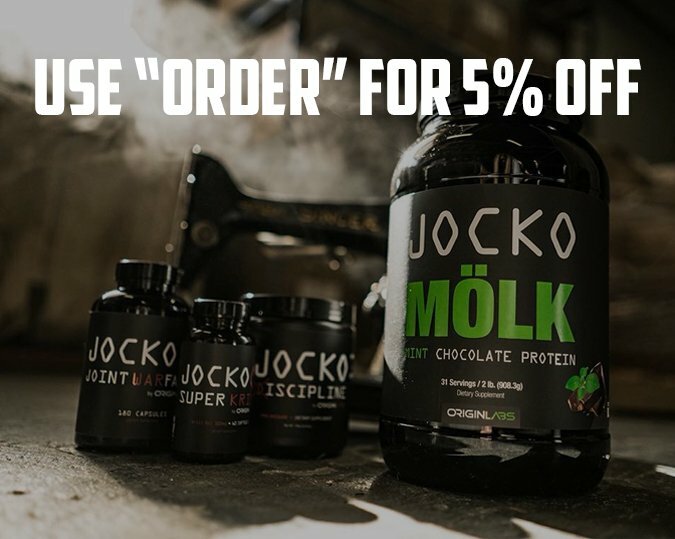 If that’s something that sounds intriguing to you, I invite you to learn more and join us at www.orderofman.com/ironcouncil. Great Podcast! However the coupon code is not working.